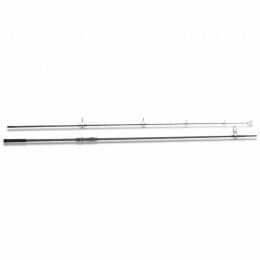 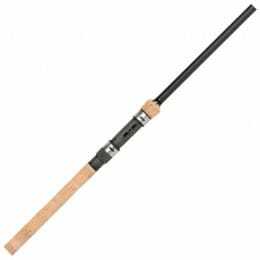 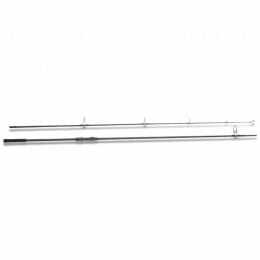 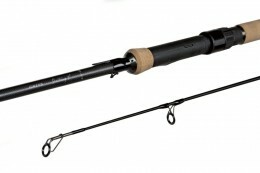 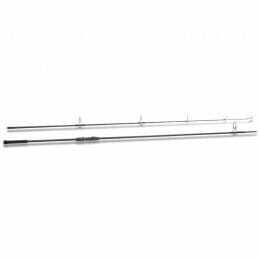 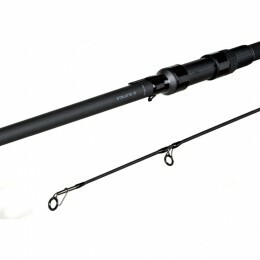 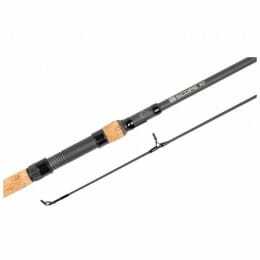 We stock a wide range of high quality carp fishing rods for any budget. 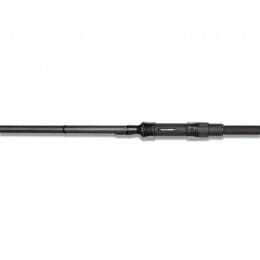 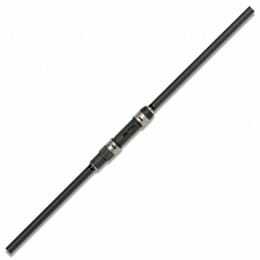 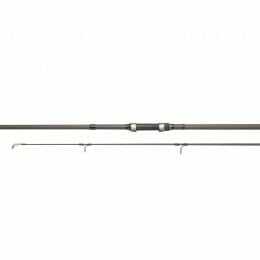 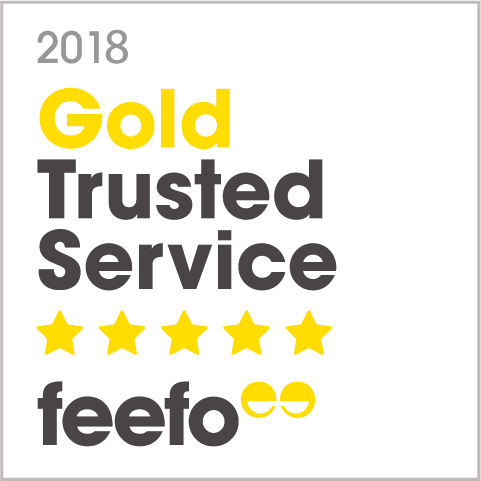 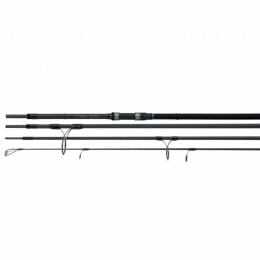 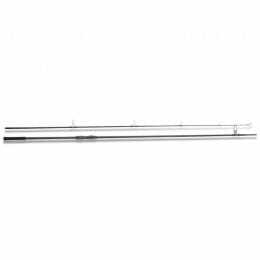 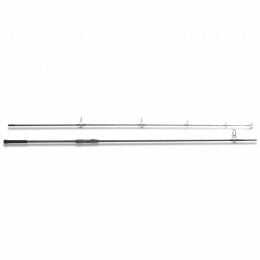 Whatever your requirement, from 6ft stalking rods for close quarter work, to 12ft and 13ft rods in a range of test actions, we have it all. 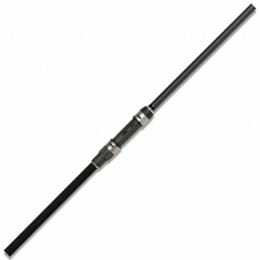 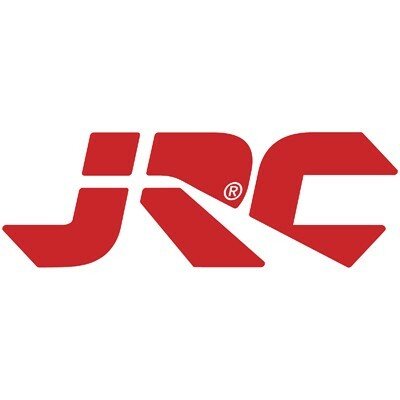 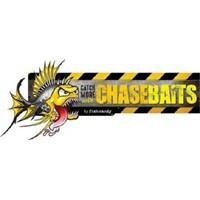 Browse carp rods from leading manufacturers, including Fox, Greys, Nash, Shimano, ESP, JRC, Chub, Sonik and Wychwood.